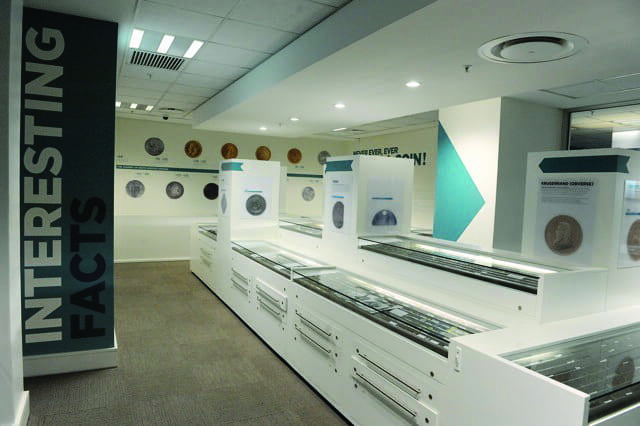 A visit to the Absa Money Museum in Joburg is a nostalgic walk through the history of currency. The Absa Money Museum is the only banking and money museum in South Africa. It is located in the Johannesburg CBD and is open to visitors from Monday to Friday. A trip to the Absa Money Museum is a journey through time. It is here that you will discover the story behind the origination of money. This includes cowrie shells, Venetian glass beads and the development of money, all the way back to the days of bartering trade, about 4 500 years ago. Many currencies that have been used across Africa over the centuries are on display therein. 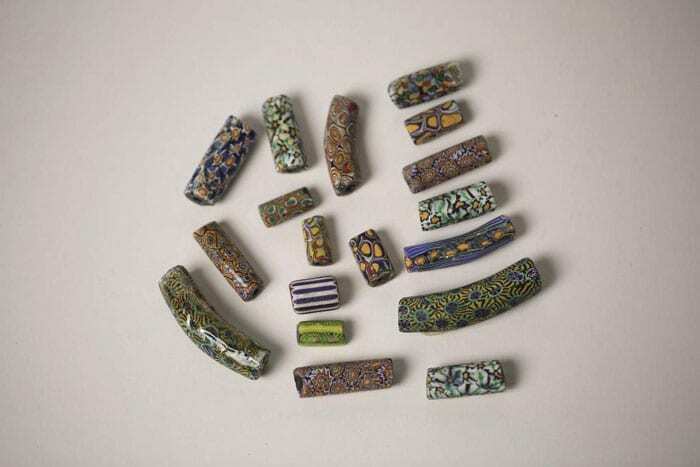 From Katanga crosses, manilla rings, cowrie shells and Venetian glass beads, to the global currencies that arrived with prospectors in search of diamonds and gold in South Africa. An outing to the Absa Money Museum provides an in-depth look at how economic, political and social changes affects a country’s currency. To get the most out of the Museum, it’s worth making an appointment for a guided tour (to do this, email the Museum at museum@absa.co.za). School tours offer the perfect opportunity to take a day trip where learning about money is an interactive experience for kids. The Museum provides guided tours to school groups of not more than 25 students, from grade 7 upwards (by appointment only). The tour lasts between 60 to 90 minutes, and is tailored towards each class; when making a booking, educators should have an idea of what they want to achieve through the visit. The Museum is open to the public from Monday to Friday between 08:00 and 16:00. You don’t need money to enter the Absa Money Museum. As entrance is free, all you need to bring is your ID and yourself.